Datalogic S300 PA - S300-Pr-1-C01-Rx Prox Terminal Block Ac/Dc. Priced per unit. 2 week lead time. 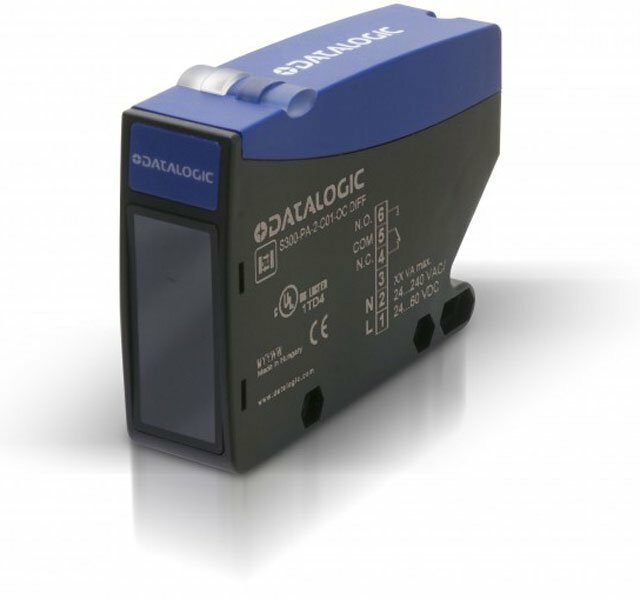 The Datalogic S300 PA series of advanced MAXI photoelectric sensors represents the most suitable solution for standard applications thanks to it''s excellent cost/performance ratio. The new series offers a wide range of models and functions in order to guarantee easy use and installation. The new series presents 5 different models with through beam optical function up to 50m, retroreflex up to 15m, polarized retroreflex up to 10m, diffused proximity at 2m and background suppression at 2m. All the models are available both Vdc from 12 to 30V and Vac/Vdc free-voltage from 24 to 240V versions. The Datalogic 951451110 is also known as Data Logic	951451110	.